Looking for a Savory Flavor Explosion? These tasty flavors will have you licking your fingers for every last taste. These flavors are unique but extremely tasty. For all of you bacon lovers out there out Bacon and Cheese is a must try. 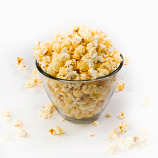 You will be shocked at out delicious this flavor of popcorn is. 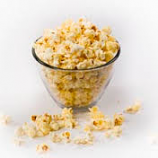 For all of you South of Maryland or seafood lovers our Old Bay seasoned popcorn will surely please your taste-buds. 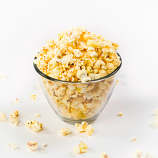 The Parmesan Garlic is one of our most popular popcorn flavors for a reason. This most watering combination will have you constantly reaching back for more and more. 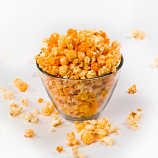 With the Dill crazy going around we jumped on board and created an awesome flavor of Dill flavored popcorn. Who doesn't love a little Salt 'n Vinegar? 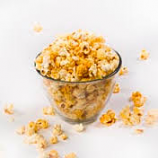 Our Summer Salt flavor is just the right kick of vinegary with salt to make you want to keep munching on this tasty flavor.